So apparently this is a thing now. People complaining about these damn cups not having Christmas themed cups and it’s a slight on Christmas. 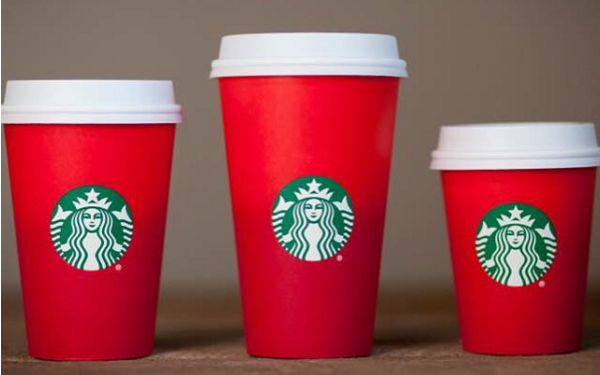 You mean, these red and green cups which have the colors of Christmas on them? 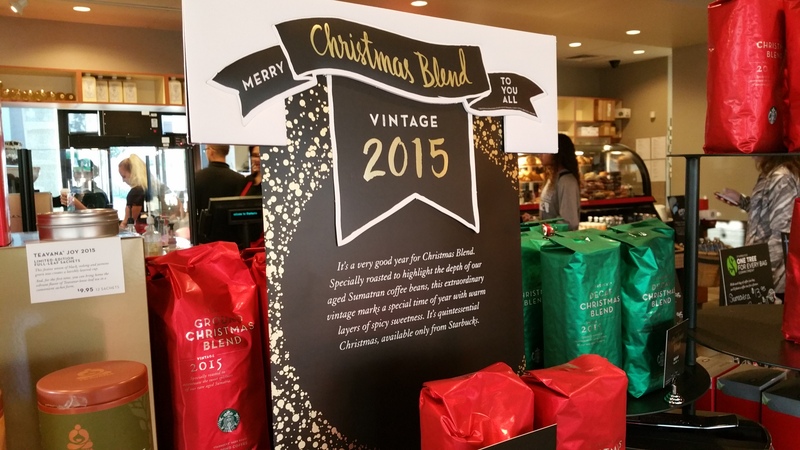 Does it really mean that much to you that Starbucks hasn’t displayed something even more ever present for you? Mind you, is it a bad thing for stores to include everyone in the holiday festivities? Christians aren’t the only ones celebrating something around this time. Being inclusive is a bad thing? Let’s say I buy your theory on this make believe war on Christmas, explain why this is prominently displayed CHRISTMAS display. Why I Became a Libertarian..